Multiple award-winning. Quality is never compromised resulting in fresh, fruity, well-integrated, rich yet mellow sake. Tokugawa Ieyasu effectively unified Japan after the decisive Sekigahara battle in 1600; however, further battles and skirmishes against the supporters of the now vanquished Toyotomi Hideyoshi continued right up until 1615 and the battle for Osaka Castle (Osaka Natsu no Jin). Kimura Shigenari was one of Toyotomi’s most trusted senior vassals but, when his forces were defeated and Kimura killed, his family fled some 600 miles north to Yuzawa in Akita Prefecture. Here they found three natural blessings: pure water, fine rice and brutally cold winters. 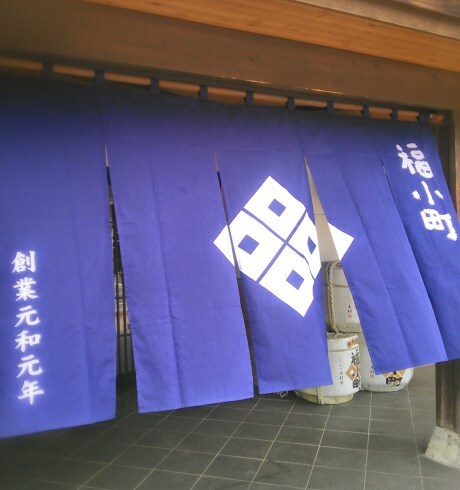 The opening of Kimura sake brewery followed shortly thereafter. In 1911, the first ‘Annual Japan Sake Awards’ (Zenkoku Shinshu Kampyokai) was held in Japan and Kimura Shuzo received Shinpo Ittosho (first prize) at these inaugural awards. Since then, Kimura Shuzo has received more than 100 prizes at Annual Japan Sake Awards, including Gold Prize (highest award) nine times in the last 10 years. In 2012, Kimura Shuzo received highest award of champion sake at International Wine Challenge 2012. This dogged dedication to excellence has meant Kimura Shuzo and its flagship brand - Fukukomachi - have become extremely well respected and sought after both in Japan and abroad. Yuzawa in Akita Prefecture - the home of Kimura Brewery - is famous for sake making with many major sake breweries making Yuzawa their home. The city is located at the source of a pure, soft water mountain spring known as Chikara Mizu, this spring is designated by the Ministry of Environment as having some of the best quality water in Japan. 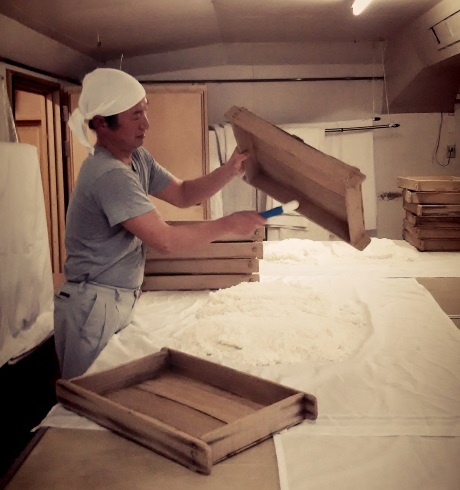 70% of the rice grown in Akita prefecture comes from Yuzawa city and its immediate surrounding areas. 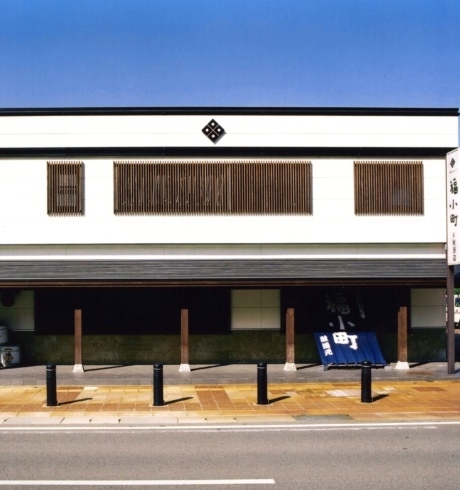 Kimura Shuzo is striving to use more and more local ingredients and new, locally developed sake yeast so that Kimura may continue to produce fresh and fruity Akita sake under the banner of long-established sake brewery. Akita Prefecture is in the north West of Japan and is famed for its unrepentantly cold winters. 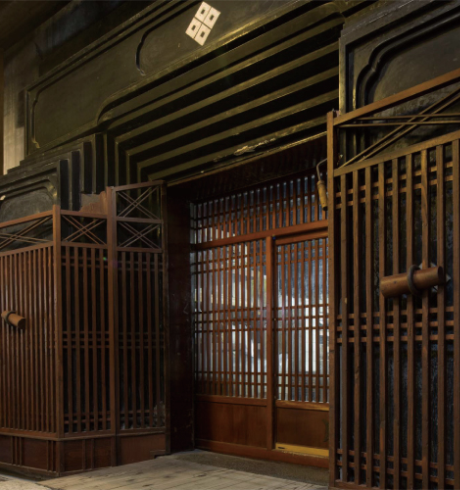 The production of sake in Yuzawa accounts for about 70% of the total amount in Akita prefecture and the city positions sake brewing as one of its key industries. 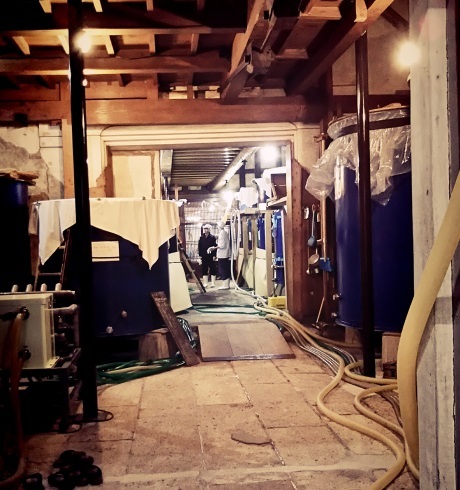 The cold winters allow for a colder, slower fermentation resulting in a mellow, rich and smooth style of sake.